Homepage / Unik Wow Fans Berat OLIMPIADE BEIJING !!! 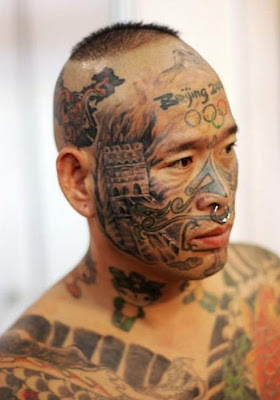 Fans Berat OLIMPIADE BEIJING !!! How far would you go to show how much you like a sports competition? 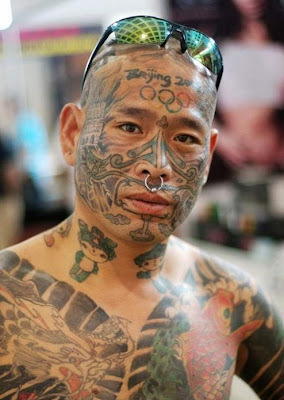 I bet you wouldn__t go nearly as far as this dude, who tattooed his forehead with the 2008 Beijing Olympics logo and most of his body with the Olympic mascots, the Chinese Wall and other Chinese stuff. 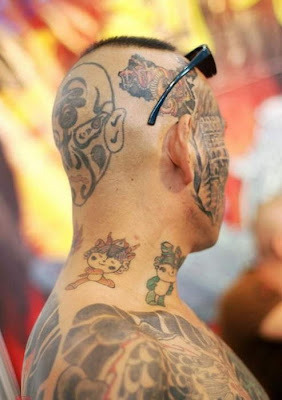 Now that__s a real Olympics fan if I ever saw one. Siswa Selesaikan Soal Matematika dalam 45 menit Tanpa Coretan ?